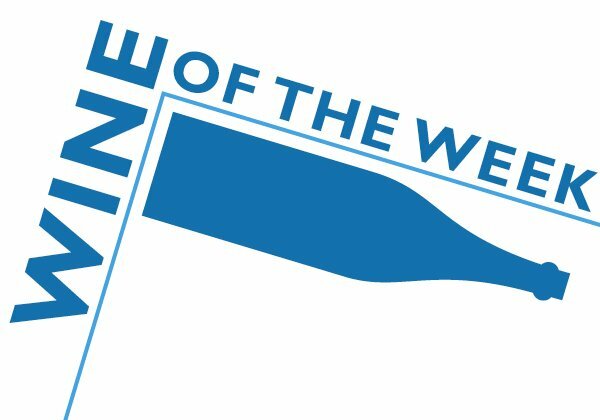 The biggest surprise when the Aldi grocery store chain came to Dallas was that it sold wine, which seemed odd for a discount supermarket whose customers aren’t wine drinkers the way most experts think of wine drinkers. 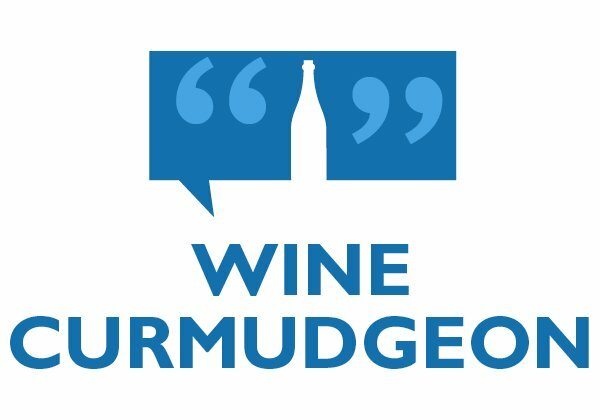 Even more surprising: The wine is cheap, even by Wine Curmudgeon standards, and some of it, like the Vina Decana tempranillo, is much better than it should be. The chain stocks 31 wines and even conducts taste tests at its corporate headquarters in suburban Chicago. Almost all of the wines cost $5 or less, and they include most of the categories found at larger supermarkets, including sweet red and white and Australian shiraz, but not sparkling or French. 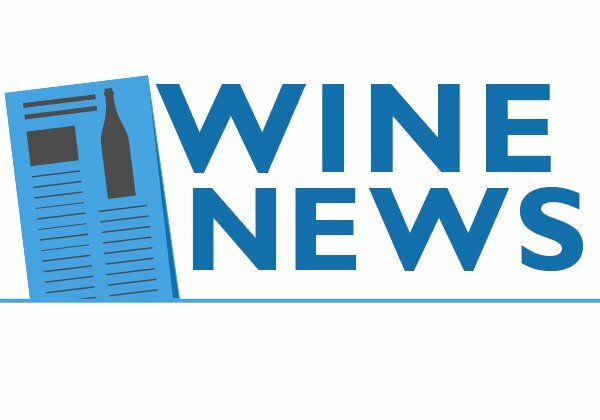 And Stark can toss around winespeak and scores with the best of them, be it an 85 from the Wine Spectator for its Sunshine Bay sauvignon blanc or the “fruity bouquet with flavors of apricot and peach” in its Landshut riesling. Prices are so low for two reasons: First, most of the wines are private labels, made for Aldi or sold (for the most part) only in its stores. That’s why most of us have never heard of them. Second, as one analyst put it, Aldi is very good at squeezing every last penny out of its supply chain, and doesn’t hesitate to pass those savings to customers. 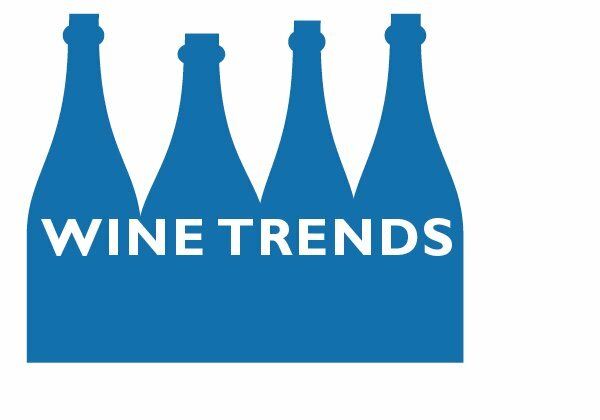 Aldi’s success with wine underscores how important wine has become to retailers looking for an edge in the aftermath of the recession, when even affluent consumers are looking for value. Time was, retailers could succeed by offering either low prices, like Walmart; convenience, like 7-Eleven; or selection, like Kroger and other traditional grocers. But that’s not enough anymore, which is why 7-Eleven sells $50 wine and Walmart is getting into the convenience store business. As wine consumption increases, Aldi can use it to shortstop customers — that is, to give them a reason to buy more at its stores and skip going elsewhere. If you stop at Aldi on the way home from work for milk, bread, and something for dinner, why not buy a bottle of $5 wine and save yourself another stop? That wine drinkers would buy a wine they’ve never heard of reinforces the idea that consumers trust Aldi to give them a quality product. This is the secret to Trader Joe’s success with wine, no matter how pedestrian its labels, like Two-buck Chuck, usually are — its customers trust Trader Joe’s in a way they don’t trust other retailers. In this, Aldi is approaching the Trader Joe’s trust level, which exceeds even that of Whole Foods, according to a recent report. That same study, designed to discover why we shop where we do and what we like most about where we shop, found that consumers rate Aldi’s prices ahead of Walmart and Costco. Which is mind-boggling to anyone who follows the grocery store business, given that each has built a multi-national empire centered around pricing. Finally, Aldi understands (despite Stark’s score touting) that most wine drinkers buy on price, and that as long as the wine is professionally made and isn’t off in some way, they’ll be happy with it. 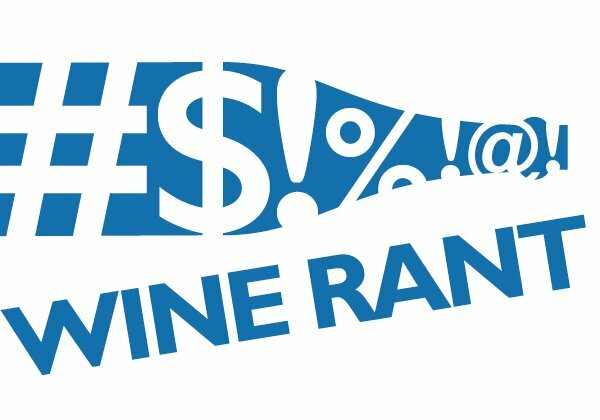 How else to explain why Winking Owl, which is about as ordinary as $3 wine gets, is one of the chain’s best sellers? Talk to shoppers buying wine at Aldi, and they rarely say anything bad about the products. For them, the Aldi wine experience is about value, and they like what they get. Well, Jeff, you’re two for two. I finally found the Rene Barbier at the 121 Spec’s. If I can’t stop at Aldi’s for the Vina Decana, I’ll be heading to Spec’s. My brother took me to Aldi’s about a year ago, and I have become a repeat shopper. No thrills,low cost. And don’t forget to sweep the floor in the produce isle before you leave. Worth mentioning that Trader Joe’s and Aldi were both the same company once upon a time (until 1966). The two have since diverged, Trader Joe’s is more upmarket, but they are both still very committed to private label. One part of the Albrecht family owns Aldi, and the other owns Trader Joe’s. This comes up a lot. They are separate companies, and have nothing to do with each other.